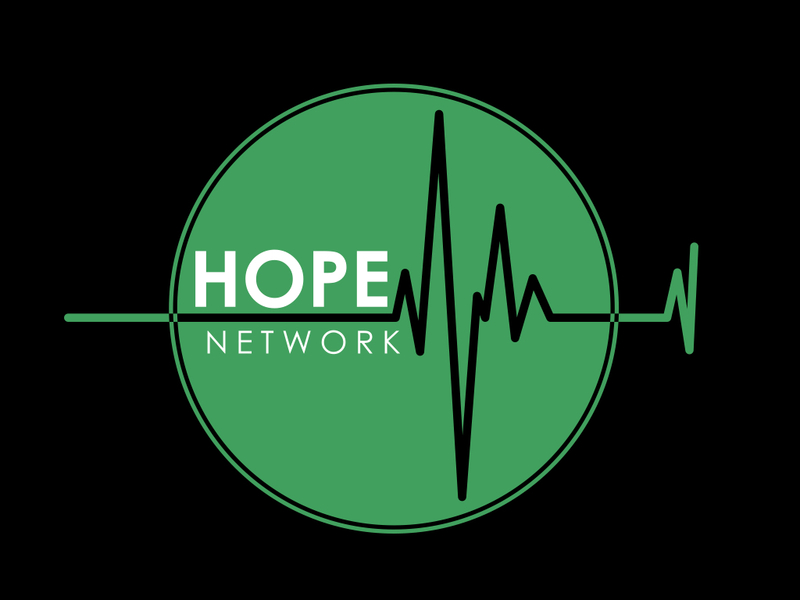 Hope Network is a not for profit organization organized to live out God’s love by providing the following services to people in our community who suffer from Substance Use Disorders, Mental Illness, or incarceration. 1. Prevention of drug and alcohol abuse by serving and educating children. 2. Intervention by knowing resources available to those suffering from Substance Use Disorders who are trying to be free from the addiction that is controlling their lives. 3. Restoration through employment opportunities, spiritual growth, church connections and aftercare. This organization is organized exclusively for charitable, religious, educational and scientific purposes under Section 501c(3) of the Internal Revenue Code or corresponding section of any future federal tax code.